Well supported and very constructive meeting at Unite HQ in Cathedral Road. Plenty of activity reported across South Wales, with Bridgend setting the pace, thanks to Kay, Alan and Gareth. Dozens of appeals in the pipeline with many successes, and some inevitable failures at (lower) tribunals. Lots of talk about how best to take cases on to upper tribunals. We are looking into how to secure legal aid for upper tribunals. We are looking to organise a rally at the Senedd on 22nd November – i will be looking to confirm this date and times in the next few days, so watch this space and pencil it in your diaries (will be hoping to have it around 11.00 to 12.00). More details to follow – I will be trying to get a good range of speakers lined up. 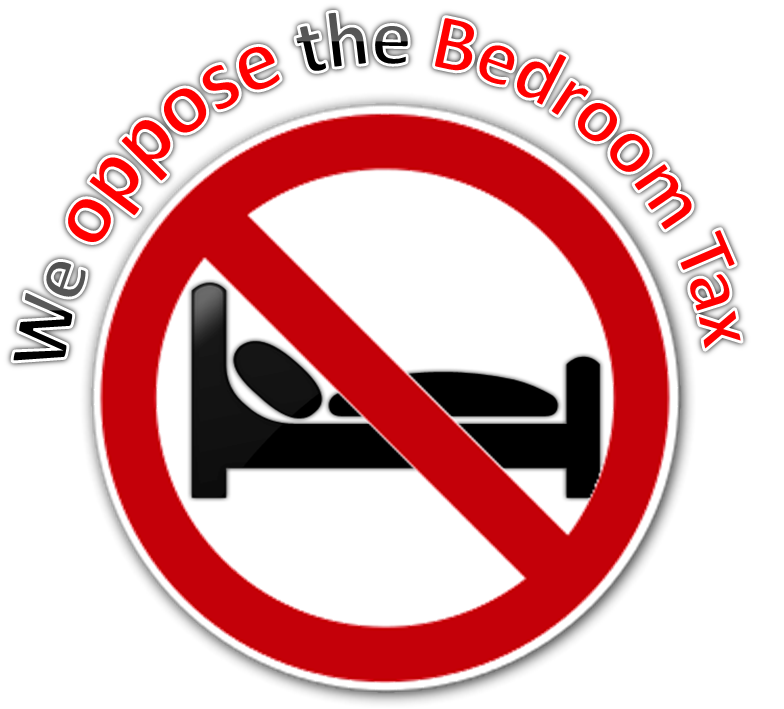 We will also be looking into FOI requests to establish the impacts of the Bedroom Tax to date. I asked about offering some outreach too North Wales – with Wrexham in particular looking like an area that could be supported. I will be looking to put local Green party and PC activists in touch with each other, and will try to arrange workshops in the Wrexham area on how to identify good appellants and process the paperwork. (thanks to Alan and jamie for offering to help with this). This entry was posted in Uncategorized on October 15, 2014 by Bridgend's Green Leftie. Would be great if you could offer support/advice for N Wales – some isolated attempts to help individual cases but not well coordinated in truth. That help is certainly available. I could arrange to bring our leading caseworker up to talk to and train up people. Also one of the leading lights of the whole movement in South wales comes to wrexham every other month, and he would be more than willing to link up and help out. If you can get a few volunteers to do the work – particularly from within the affected communities, then let me know and we can get something on.